April 9 , by Katrina. 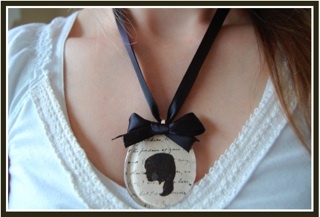 I agree with your description of this necklace. It is a ‘beautiful, classic and clean, sentimental’ piece!